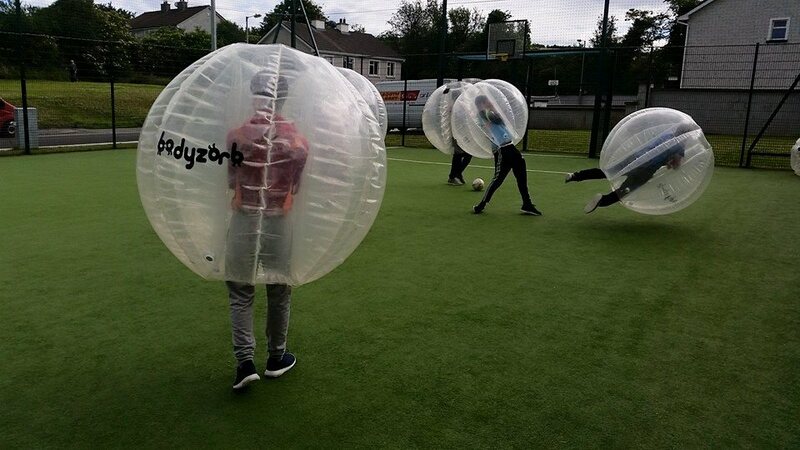 In 2014 Moneygall Development Association opened with the assistance of Offaly County Council, PPI Insurance and the Department of Tourism, Transport & Sport a Multi Use Games Area. 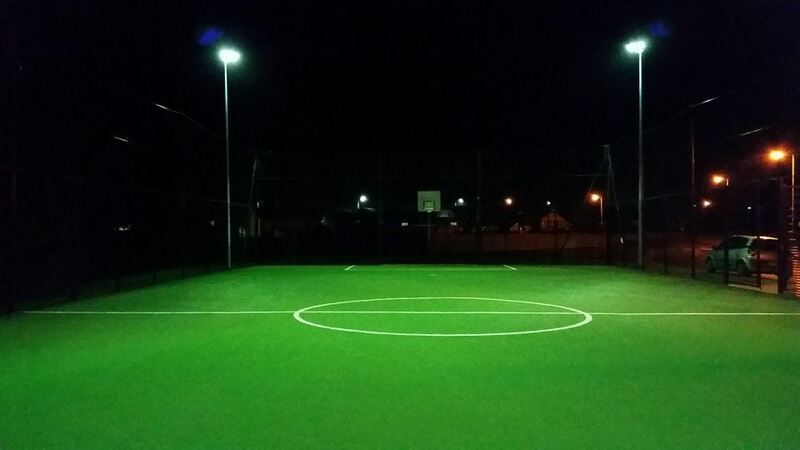 The MUGA is ideal for a variety of sports including, soccer, gaelic football, ground hurling, community games, camogie, tennis and basketball. 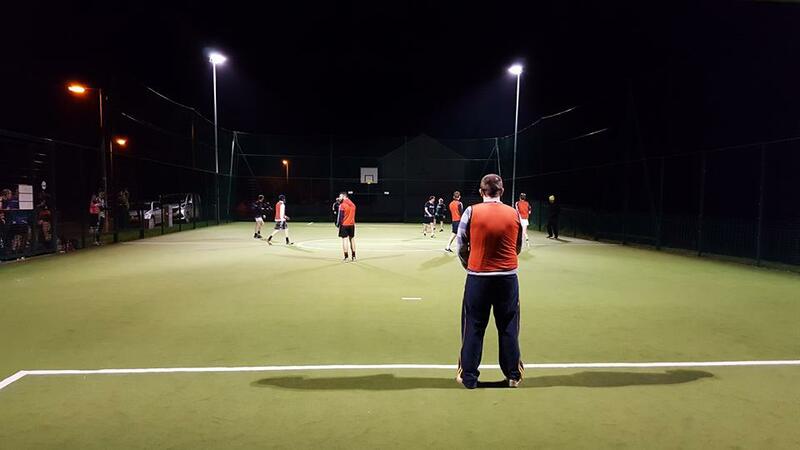 The MDA hires the MUGA on an hourly basis and it is available 7 days a week with or without floodlighting.